You have given so much to serve your country, let HostDime take care of you by offering 15% recurring off our entire server line. HostDime is here to help you start 2017 on the right foot. 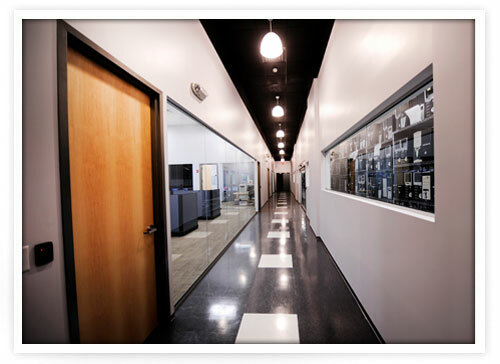 Right now, we are offering 20% off recurring for all new Managed Dedicated Servers and Virtual Private Servers. Leap Day SALE! Today Only! 29% Off All Hosting Packages Every Month! In celebration of Leap Day, February 29th, HostDime is offering 29% off all hosting packages recurring. Good news everyone! cPanel and WHM are now included FREE of charge on all fully managed servers. Whether you are interested in business, reseller, or dedicated hosting, you now have the industry leading control panel and a full featured billing portal at your disposal for free. HostDime offers free installation on our instant cpanel licenses. 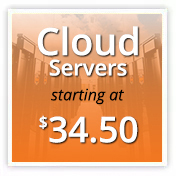 HostDime will match any cPanel price you can find. If you follow HostDime on social media, you know we are foodies. Some of us even take pictures of our food before we eat it. Don’t judge us, JOIN US! What better time to say “HostDime Loves You” than during Valentine’s Day? HostDime wants to know what you are looking forward to most for the new year. Tweet us your 2013 plans for a chance to win $20. Have you ever played that game where you had to guess how many jelly beans were in a jar? It’s not easy, and as much as you try to use mathematics to figure it out, it’s going to be mostly about guessing a lucky number. Well, our latest contest is asking you, “How much Disk Space is in the DimeNoc Datacenter?” HostDime’s datacenter is located in Central Florida, and we have THOUSANDS of servers. Can you guess how much disk space is in those servers? We would like your answer in the form of Gigabytes. It’s that time again, our monthly “Where’s Alex?” contest starts now! Please take a moment to try and figure out where in the world our buddy Alex is and then enter for your chance to win some free HostDime swag. We tried to make it quite a bit harder this month, so the best of luck to everyone!